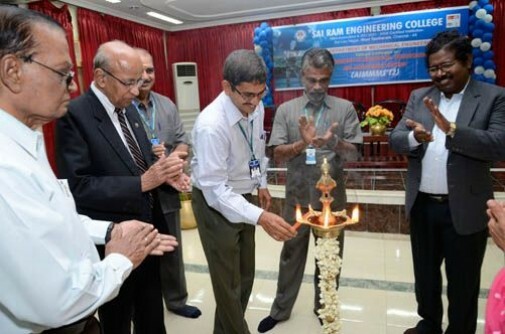 Home » Photo Gallery » Dept of Mech. 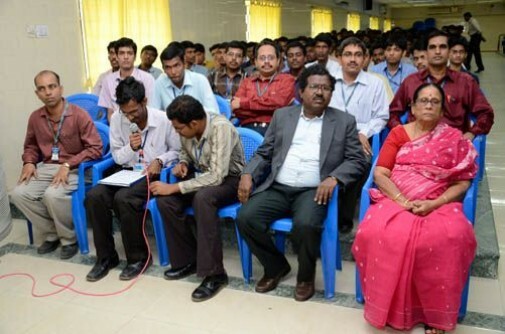 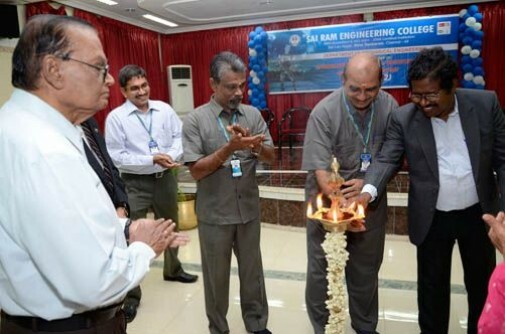 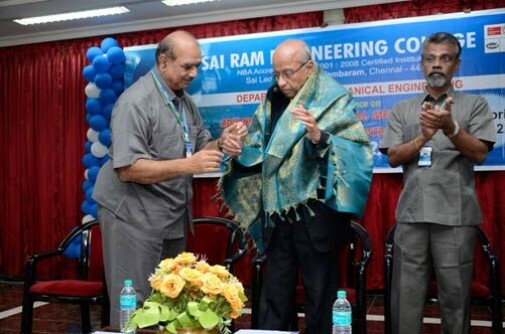 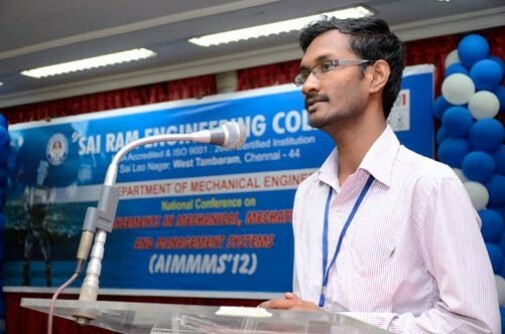 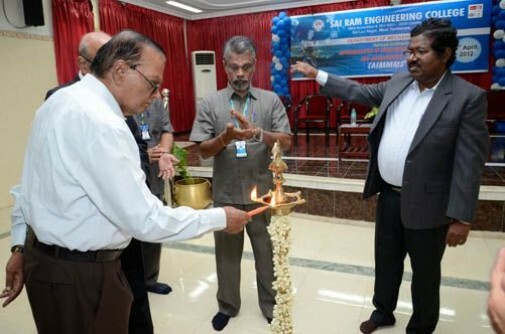 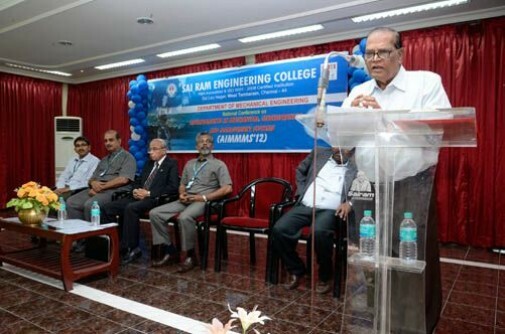 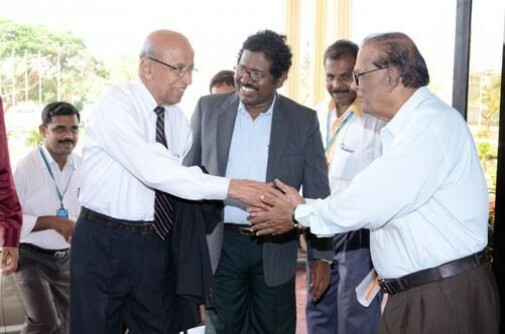 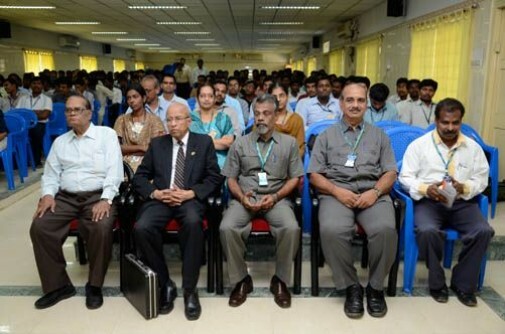 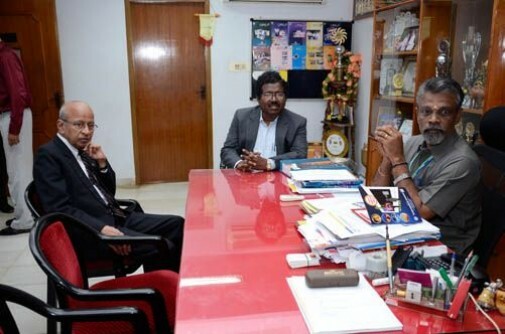 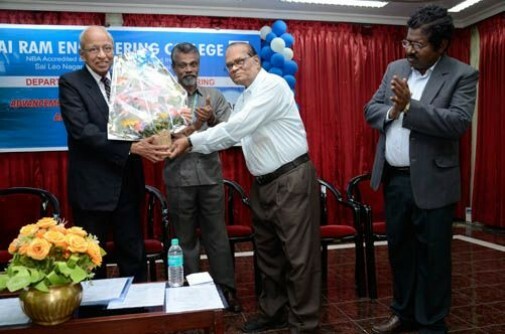 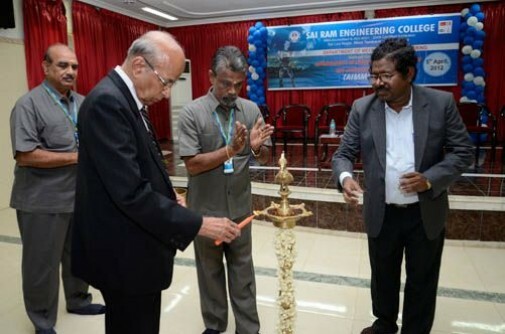 Engineering organized National Conference on ADVANCEMENT IN MECHANICAL,MECHATRONICS and MANAGEMENT SYSTEMS” on 5th April 2012. 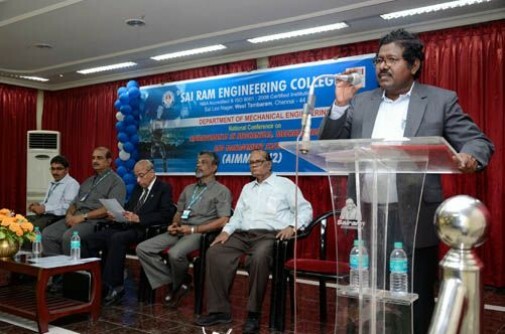 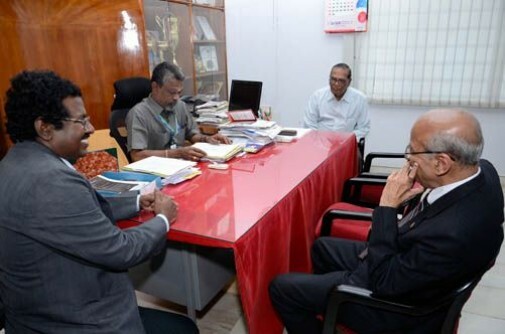 Dept of Mech. 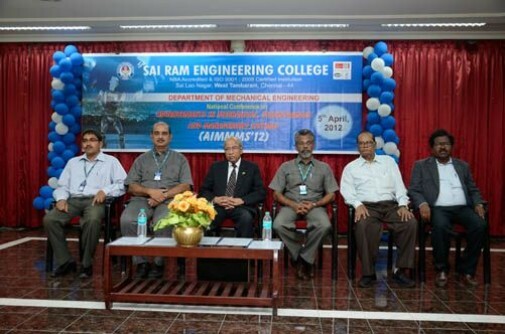 Engineering organized National Conference on ADVANCEMENT IN MECHANICAL,MECHATRONICS and MANAGEMENT SYSTEMS” on 5th April 2012.